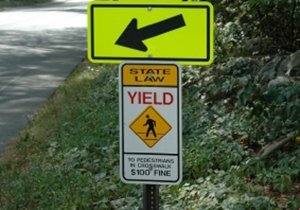 Is California More Dangerous for Cyclists Than Other States? 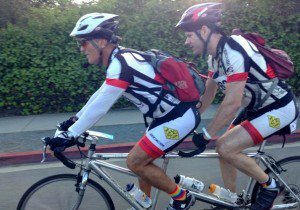 Is California Dangerous for Cyclists? 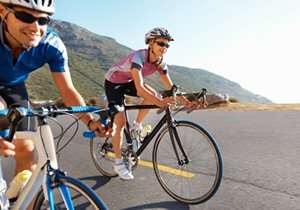 On Monday, October 27, the Governors Highway Safety Association released a report saying that most fatal bicycle accidents happen in California and Florida. Between 2010 and 2012, cycling deaths increased 16 percent nationwide. Automotive fatalities only increased 1 percent during that time. During that period, 338 cyclists were killed in California and 329 were killed in Florida. Those states also had the largest increase in fatality rates of any other state. A top scientist at the Insurance Institute for Highway Safety noted “remarkable changes” in fatal accident victims. For example, men aged 20 and older made up 84 percent of rider deaths in 2012. In 1975, only 21 percent of cyclists who died matched that description. Some argue that more cyclists means more accidents, and cycling participation has increased in recent years. However, others believe that commuter cyclists may actually be to blame, because they ride at peak times with heavy traffic. 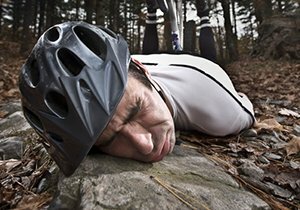 Is It Safe to Bike After Drinking? One of the study’s most notable findings was the effect of alcohol on cyclists. The data showed that roughly 28 percent of riders aged 16 and older who were killed in a bike wreck were legally impaired during the fatal accident. Researchers noted that drunk driving decreased sharply in the 1980s and 1990s, but the rate of drunk cycling did not. In fact, the rate of impaired cyclists in fatal accidents has stayed consistent since the early 1980s. No matter how you are traveling, alcohol can affect your judgment and observational skills. Unfortunately, cyclists are some of the most vulnerable users on the road, so they bear the brunt of everyone’s mistakes. 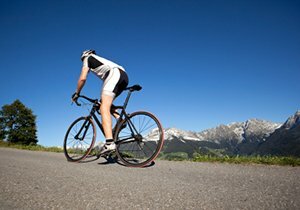 Frederick Dudek is an attorney as well as an avid rider, so if you need help after a bicycle accident, schedule a free consultation with him today. 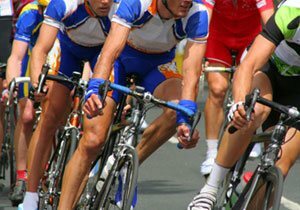 For more information on San Diego cycling, follow Dudek Law Firm on Facebook or Twitter.